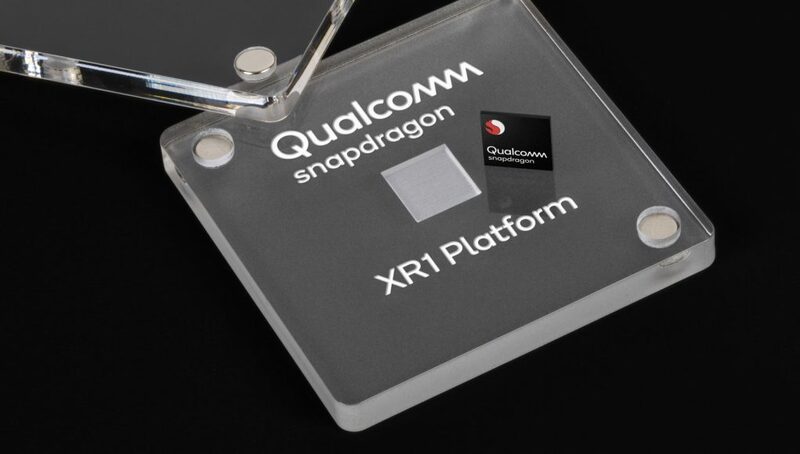 Qualcomm has just introduced Snapdragon XR1, designed specifically for VR and AR applications. XR1 is not as powerful as the Snapdragon 800, but it can play 4K resolution at 60 frames per second while being battery efficient. At the same time, the new platform is compatible with Artificial Intelligence algorithms that allow Augmented Reality applications and recognition of objects in the image. Snapdragon XR1 also supports OpenGL, OpenCL and Vulkan, making it a good choice for game developers. The XR1 is also compatible with the 3D Audio Suite, Qualcomm Aqstic Audio, Qualcomm aptX Audio, which offers great hi-fi experiences and “always-listening” for digital assistance.